Get fit now with a variety of home gym equipment. 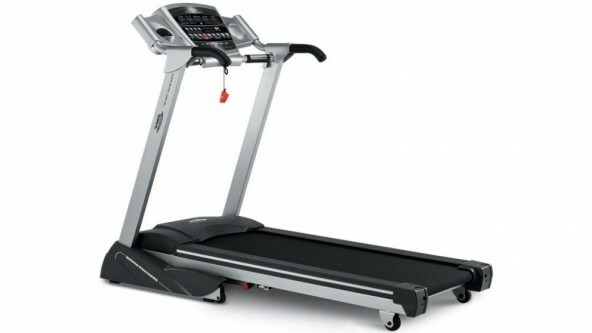 You can go beyond your fitness goals with this easy to use and set up treadmill. You can just fold it up when you are done and store it away until its next use.